This weekend was a chilled out one for me... Dave was off in Norwich on his best friends stag do and is currently heading back form the airport a little worse for wear. 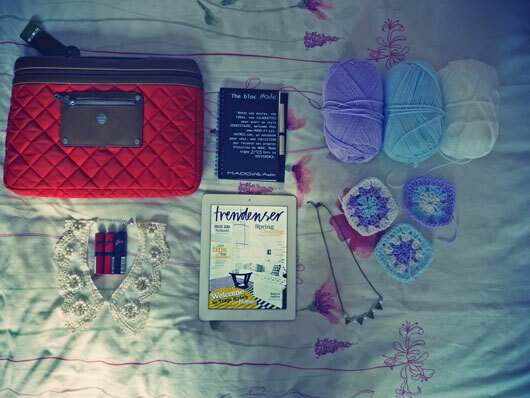 I spent my weekend have a girls night in, doing some much needed cleaning, attempting to crochet, catching up on Trendenser on my ipad & trying out my laptop bag gifted to my the lovely Knomo. 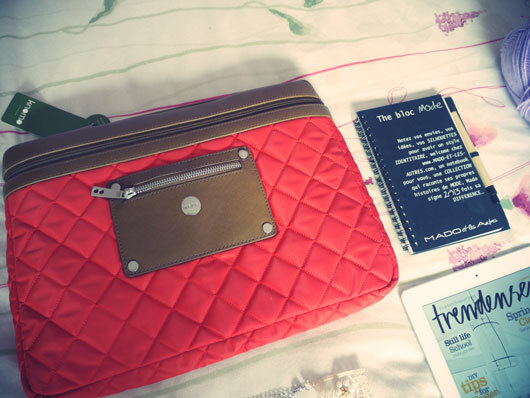 Laptop case: c/o Knomo, Bunting Necklace: Stall at the Fashion Souk, Kate Moss for Rimmel in 101, 110 and 16. Lace collar: Miss Selfridge. In loooove with that collar, vintage and stunning looking! love the kate lipsticks! haven't tried the ones in the red tubes yet though, so need to pick up a few. That collar is beautiful, I love it! Absolutely love that lace collar! 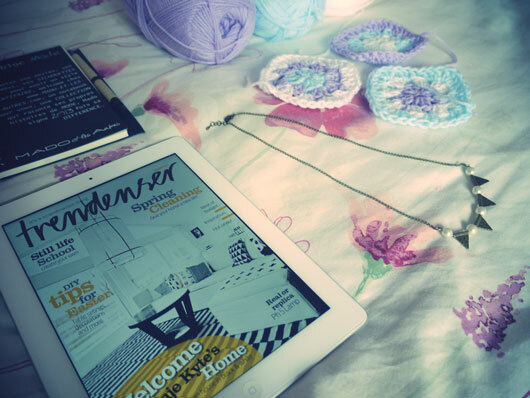 Gorgeous snaps, love the look of that crochet! You can't go wrong with pastels! ecybersupply.com is based around more than one million DISCOUNT RETAIL PRODUCTS. We look to offer the lowest price possible. 250,000 products currently added weekly. Additional 10% off bulk orders, contact us prior to ordering to get your coupon code. Outdoor & sports, etc products.